Find me on Facebook or Twitter to get news site. 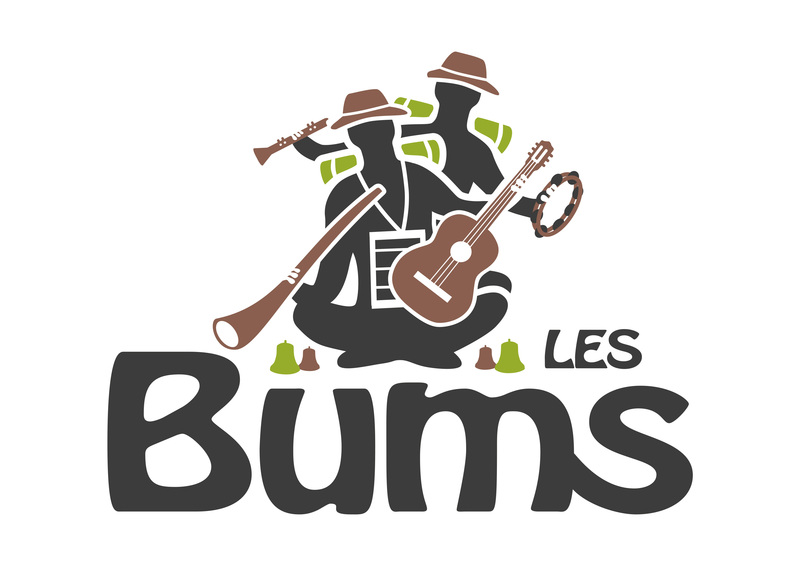 After more than 100 concerts under their belt, Les Bums have learned to mix sparingly different sounds of their instruments in order to offer the public delicious exotic blends. Indeed, they unpack before your eyes, as the show strangest instruments as each other. A didgeridoo drone, a melodic table resonator guitar or ukulele, if not a saxonnette and all punctuated by a cajon. All this is just a sample of what you can offer Les Bums. Indeed, these are multi-instrumentalists from time to time, the label band of men after taking care to present the instruments to the public so that it can leave home with full head and blues course, smile! Follow the news of Les Bums on Facebook! Here are our dearest map that traces our various trips. As long as there will be room, we will continue!